Click here to visit the Redken facebook and like them. 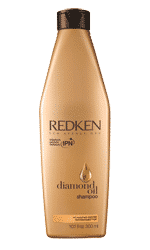 Then on the “BE A VIP” tab, fill out the form to enter to win 1 of 100 full size bottles of Redken Oil Shatterproof Shine. You have until March 31st to enter. Good luck!